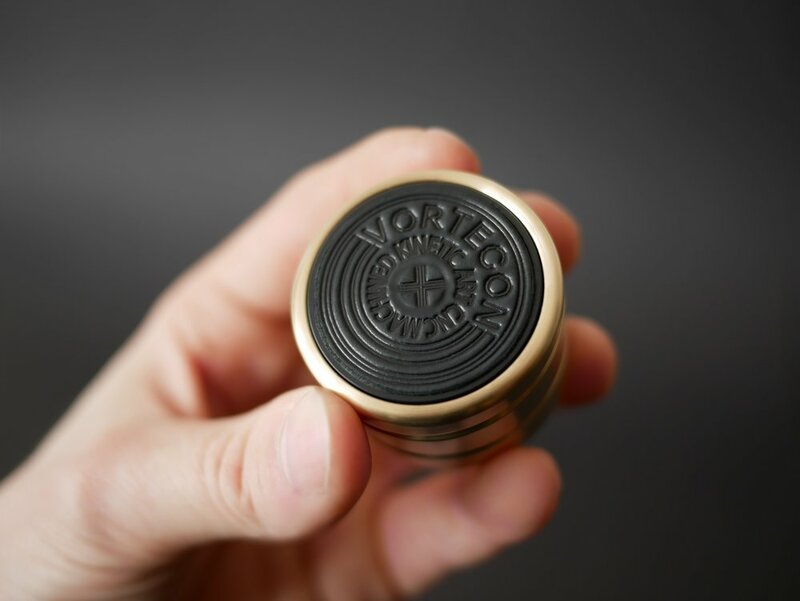 Vortecon is a precision machined desk toy that creates a mesmerizing optical illusion when spun. Simply rotate it to reveal the mind-bending effect of continuously flowing helix. A piece of kinetic art that invites you to transform it from precisely engeneered still shape into hypnotic optical illusion.